Looking for a place to wine and dine your Valentine’s date this year? TripAdvisor announced the 25 most romantic restaurants for 2019 today, including two spots in New York and one in New Jersey. 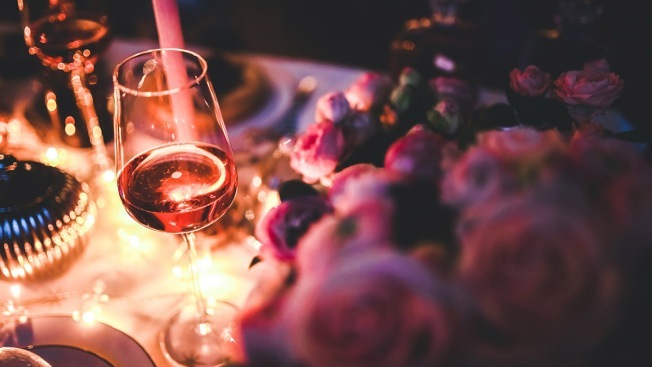 Daniel in New York, NY, The River Café in Brooklyn, NY, and Union Park Dining Room in Cape May, NJ have all been deemed some of the most romantic restaurants in the United States. According to TripAdvisor diners, New York’s Daniel is an experience. "The food is decadent and the service is impeccable," one reviewer said. The most popular dishes include sea bass, lobster, and Foie gras. Brooklyn’s The River Café has "one of the best views of any restaurant in America," one reviewer said. The steak tartare, lobster, and foie gras are recommended. Union Park Dining Room in Cape May is known for serving food in an original Victorian dining room. "The perfect place for a romantic evening that transports you back in time to a different era," a TripAdvisor diner said. The short rib, crab cake, and duck were highly recommended. The restaurants were chosen based romantic properties of the restaurant along with quality, quantity, and how recent the reviews were from TripAdvisor diners. See the full list of romantic restaurants here.